It’s World Gin Day today. As a fan of this type of alcohol, I can only do one thing today and that’s make me some gin and tonics to celebrate. If you are a fan of gin, I encourage you to do the same. Hope you enjoyed your special day. 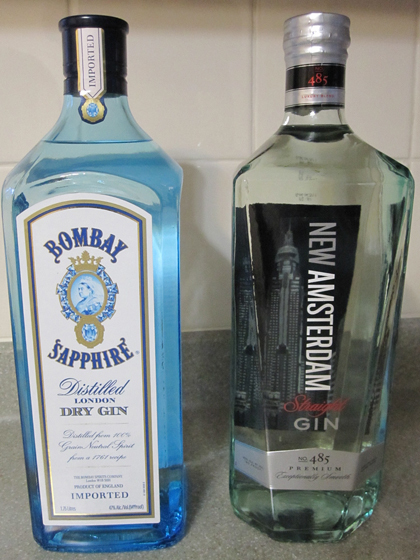 Never heard of New Amsterdam gin. I’ll have to look into it. It’s really good. Similar in taste to Bombay Sapphire, just not as refined a taste.